Dr. Kho received a B.S. in Biology from George Mason University in 1994 and earned her D.D.S. from the University of Maryland Dental School in 1998. She practiced as a general dentist for five years prior to returning to school for her specialty training. 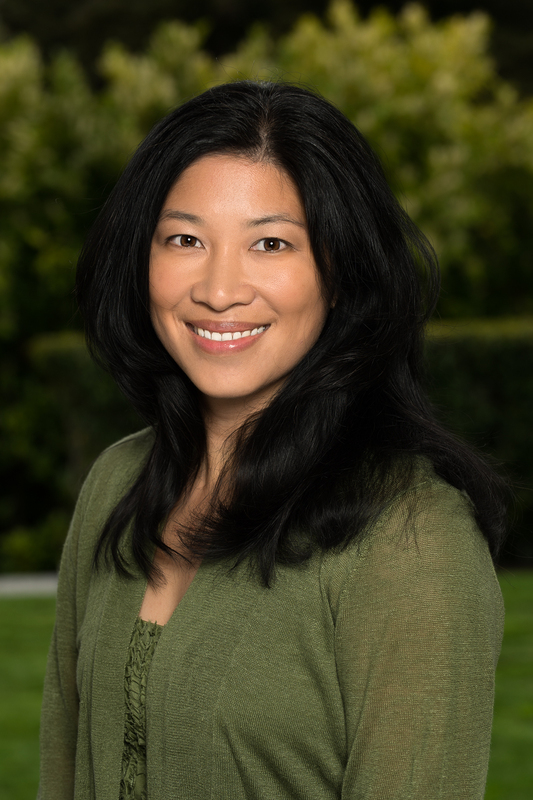 Dr. Kho received her post graduate degree in Endodontics from the Oregon Health & Science University in 2005. Her emphasis on patient comfort, as well as keeping up-to-date with the latest advancements in endodontic techniques, enables her to provide you with the best quality of care in the field. She has been named a Top Dentist by Seattle Metropolitan Magazine from 2009-2016. Dr. Kho is a member of the American Association of Endodontists, the Washington State Association of Endodontists, the American Dental Association, the Washington State Dental Association and the Seattle-King County Dental Society . Our team consists of dedicated individuals who are kind, friendly, and caring. Our team includes experienced and energetic people whose goal is to communicate with our patients to provide the best care possible.